Margaret WILSON was born on 7 Apr 1769 in Near Winchester, Frederick Co., Virginia. 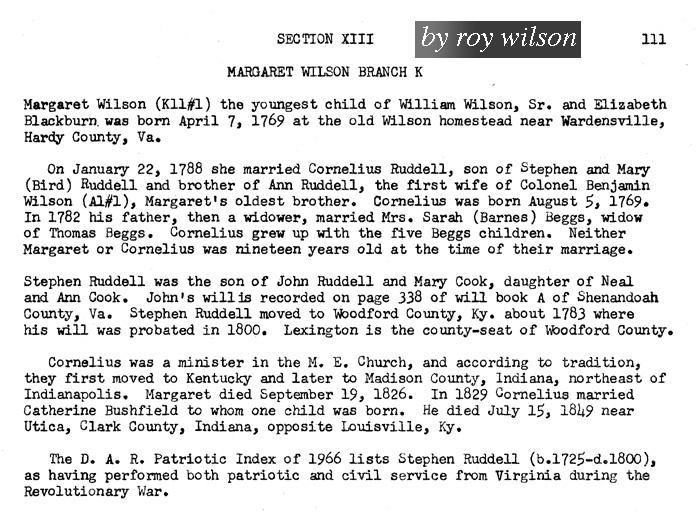 (1759) She died on 19 Sep 1826 in Anderson, Madison Co., Indiana. (1760) She AFN in LVVH-66. 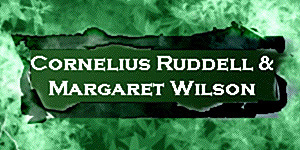 Parents: William WILSON and Elizabeth BLACKBURN.